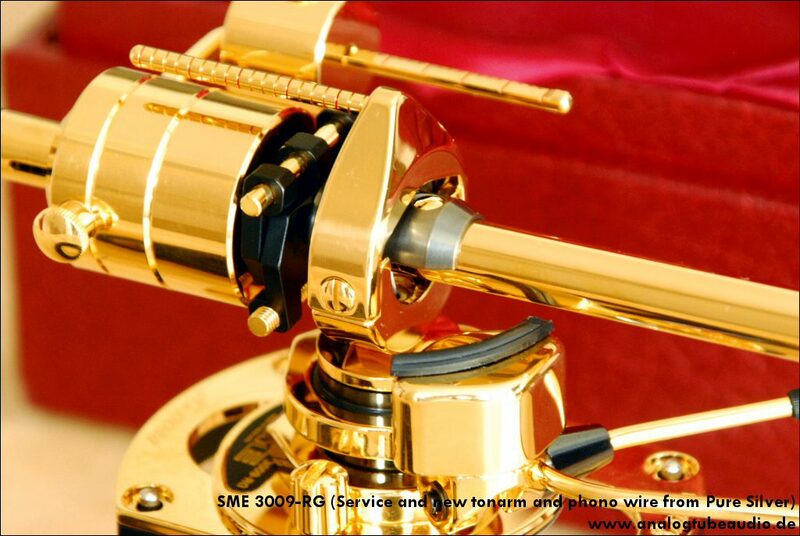 The Analog Tube Audio bronze knife edge bearing offers an excellent and outstanding upgrade for the SME 3009, 3010 and 3012 tonearms. The bronze bearing are made from a high quality bronze alloy, these bronze alloy is used for high precision parts such as swiss made watches and mechanical parts for aerospace. These special bronze alloy give this bearing the magnificent properties. These bearings are precisely crafted with a great effort on swiss made high precision CNC-milling machines. The customized bronze knife edge bearing supports with these excellent tonearms a much higher overall perfomance. Also the critics of these tonearms must be satisfied with these upgraded tonearms. 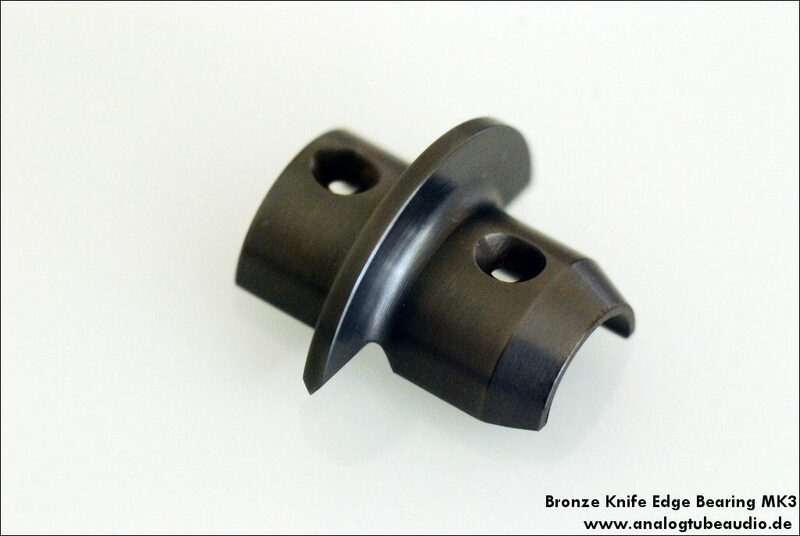 The bronze knife edge bearing is compatible with all classical models of 3009, 3010 and 3012 tonearms. 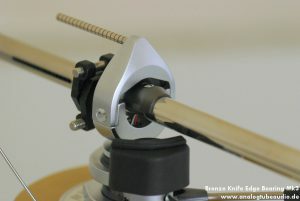 Please note, the bronze knife edge bearing doesn’t fit on the SME 3009-3, because the construction of this tonearm is different to classical 3000´s tonearms. No doubt, these bearings are the highest quality product on the market. You don´t need to be an expert for the mounting, all what you need is a small flat blade screw driver and a tweezer or a toothpick. The enclosed mounting procedure explains all steps very detailed. The job will be done in around 5-15 minutes. In case of occuring questions, please feel free to contact me. Personal service 24 hours/7 days. Each RCA Conversion Kit comes with high quality solder and step by step mounting instructions with detailed pictures. We also mount the SME tweaks for you. When used with the bronze bearing, the SME 3009R sticks up to the old war horse SME3009-2 of the sixties from musicality, better said flow and naturalness. Until now, it was a decision of heart for Garrard or Verdier owners: do I take the old SME 3012/2 which sounds so musical, or the new SME3012RM which sounds cleaner, but also “cold”. Most folks, who know the differences opt for the old tonearm when they have the opportunity to get one in good condition. Do I recommend the bronze bearing ? Yes! Owners of a SME3009R with plastic knife edge bearing, who always thought of upgrading to metal knife edge bearing, they now get an option, which is both cheaper (about 30% less) and sonically more rewarding. But the bearing upgrade is also interesting for owners of the SME3009RM with steel knife edge bearings, as the sonic benefits are way beyond that which you can buy for the same investment in cartridges.